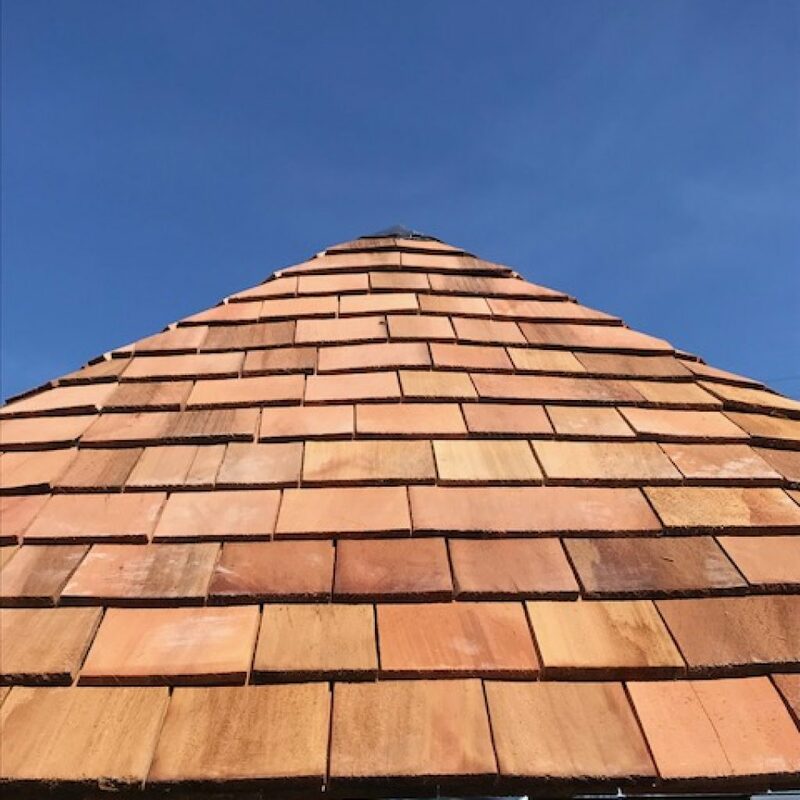 Cranwood Industries can offer you an alternative External Timber Cladding option called Western Red Cedar Shingles. 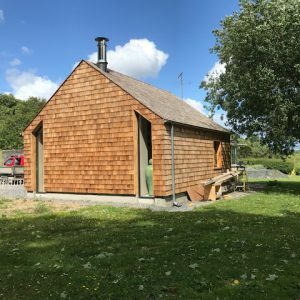 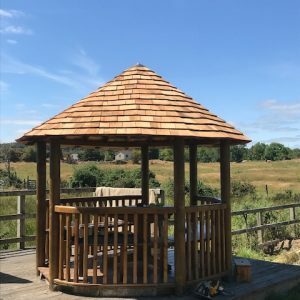 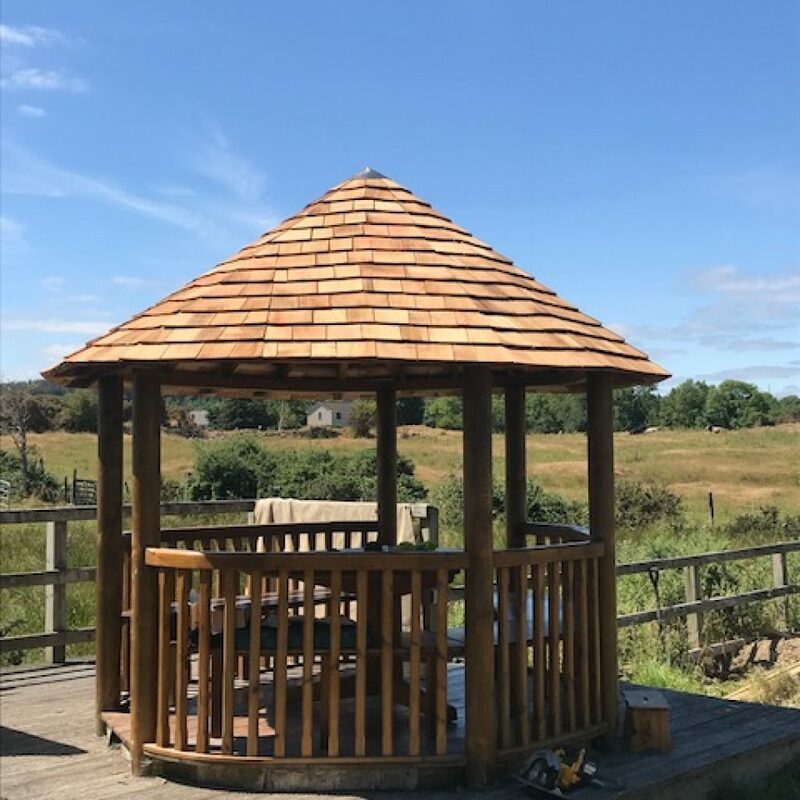 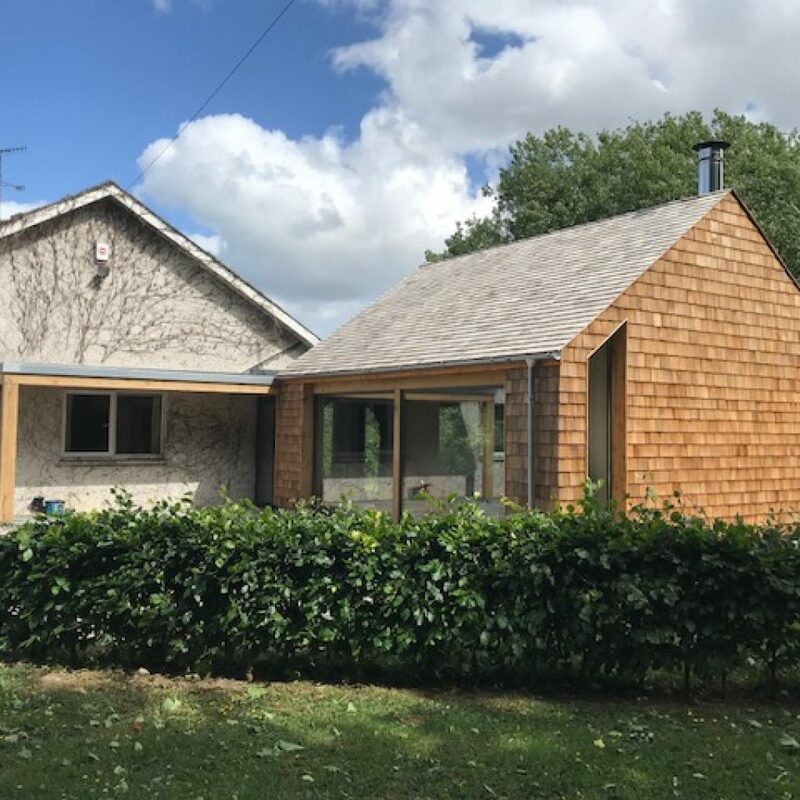 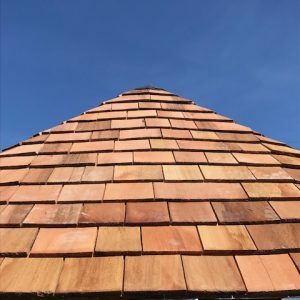 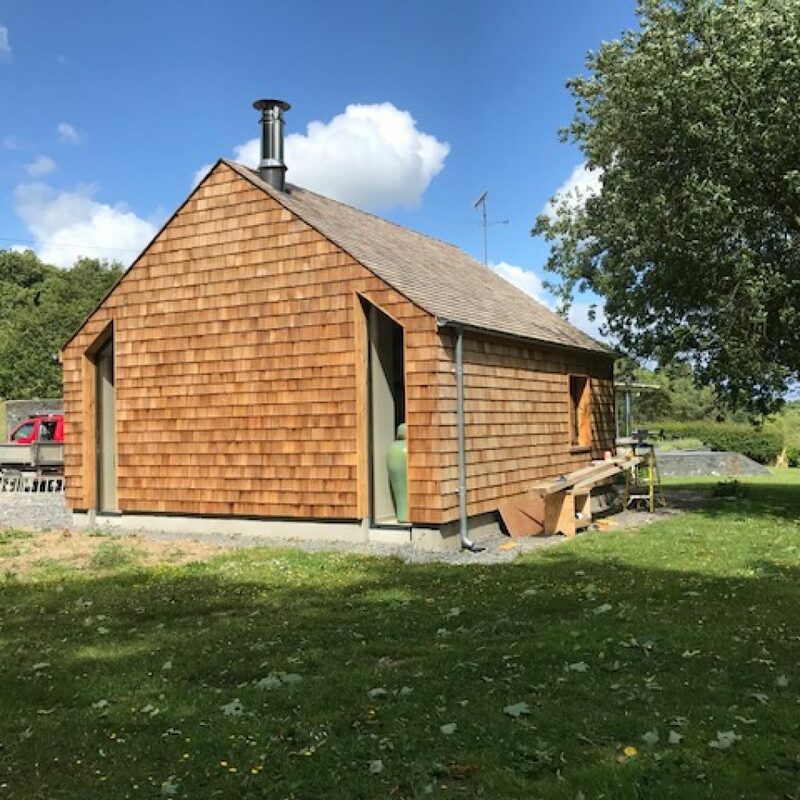 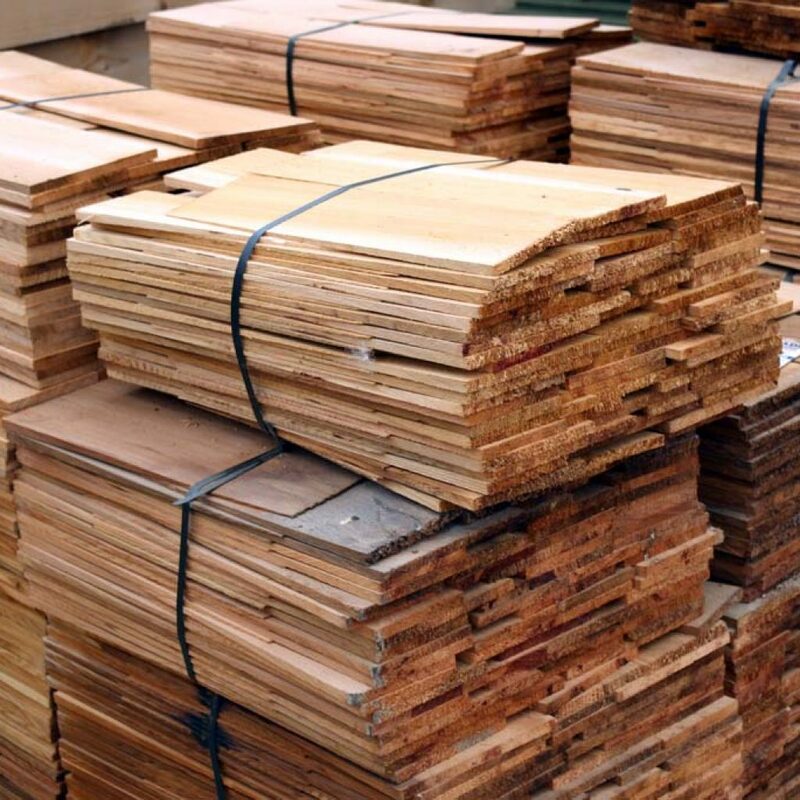 Our Grade 1, Blue Label Western Red Cedar Shingles provide an attractive cladding or pitched roof option which will eventually weather beautifully to blend into its natural environment. 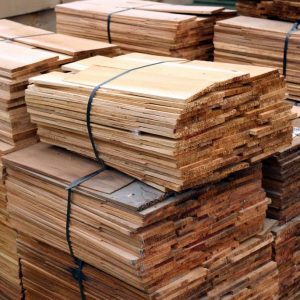 This product is supplied in packs which will cover 2.232 sqm per pack.